Benaroya Research Institute will celebrate eight years of partnership with the Boeing Classic at this year’s tournament on August 20-26. As one of the biggest events of the PGA Champion’s Tour, the tournament is BRI’s largest fundraising event and provides crucial funding for autoimmune disease research. But what’s the connection between autoimmune disease and golf? It’s a story that involves two volunteers and one fateful round of golf. When Gary Kerr and Tom Bonorden first met over a weekend round of golf more than ten years ago, it was obvious that the two shared a love for the sport. But by the end of their 18 holes together, Tom and Gary sensed they had a lot more in common. It was a round that would lead to a lasting impact on the Boeing Classic and BRI. 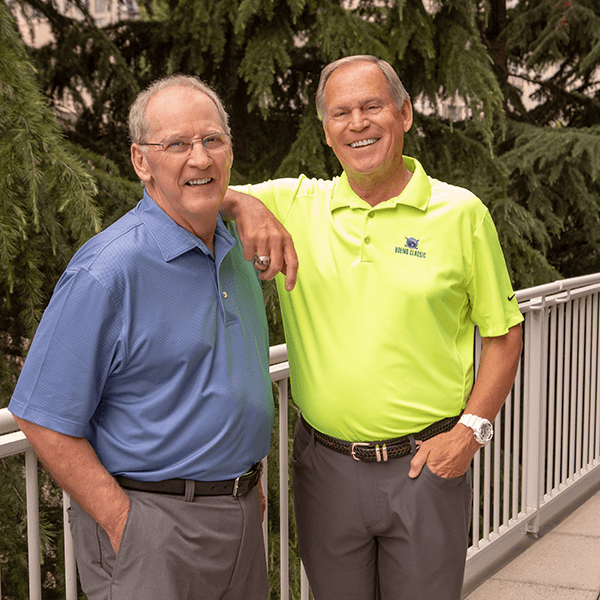 Since 2007, either Gary or Tom has held the position of co-chair of the Boeing Classic’s 850 volunteers—this is the first year that they’ve shared the position. 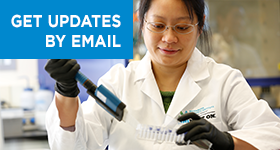 Their hard work and dedication is driven by a shared personal passion to help BRI eliminate autoimmune diseases. “Type 1 diabetes is rampant in my family,” Tom says, speaking about an illness that many are not even aware is an autoimmune disease, perhaps because of the sheer range and different types of autoimmune diseases. There are more than 80 known autoimmune diseases that affect one in every 15 Americans, including psoriasis, rheumatoid arthritis, multiple sclerosis, Crohn’s disease and type 1 diabetes. Gary and Tom say that many of the volunteers and colleagues they work with are inspired by this same mission. “To make the Boeing Classic such a successful tournament, there are more than 850 volunteers who do everything from staffing the practice facility to keeping score on the golf course,” Tom says. 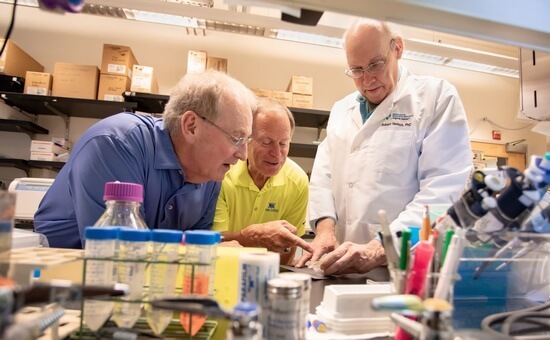 If you’re looking to support autoimmune disease research and help families like Gary’s and Tom’s, the Boeing Classic is truly a grand slam: it’s BRI’s largest annual fundraiser, and the groundbreaking discoveries made by BRI’s researchers wouldn’t be possible without contributions from tournament attendees. You can purchase tickets and read more about the event here. We can’t wait to see you there! Every day, more than 23 million Americans are affected by autoimmune disease.